L&T Infotech Buddy Referral Drive 2014 For Core Java Developers – Chennai On 14th June 2014. 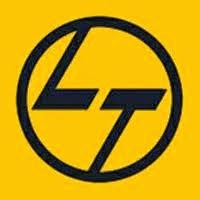 L&T Jobs in Chennai for Core Java Developers. Must have 2 to 4 years of experience in IT field. Eligible candidates can send their profiles to the below mentioned e-mail ID. If your profile suits the requirement then we will forward your resumes to L&T Infotech HR department. It is a buddy referral drive, we forward your resume to L&T HR Department. Send your updated profiles to janardanraju@gmail.com with Subject line: buddy – Core Java (2 to 4 Years).